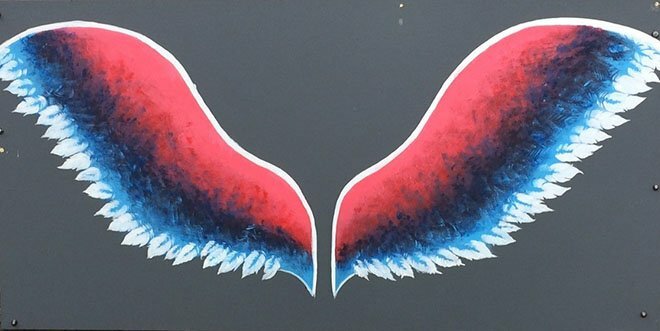 Angel Wings, both big and small, have appeared on the walls around the Thomastown Community Centre. These were created by Thomastown No Name Club in association with TCN Tidy Towns, and were installed by Thomastown Men’s Shed. Don’t forget to hashtag #thomastown #nonameclub #angelwingsthomastown on your social media posts!